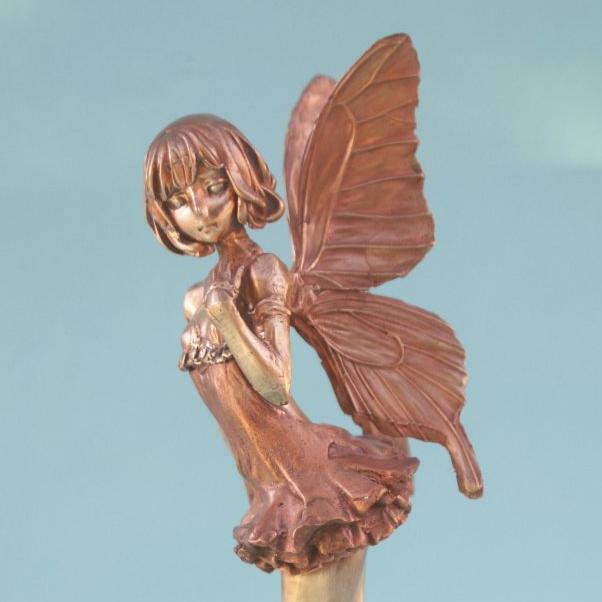 Photographs of a Fantasy Fairy in bronze. Your comment will be held for moderation. Enter your email address to receive my new blog postings. 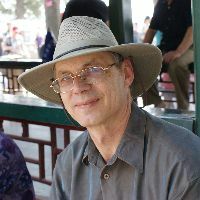 Connect with me on social media. Calgary Comic and Entertainment Expo April 25 – April 28, 2019, Calgary, Alberta. I will be in the BMO Centre this year. Look for many new sculptures. ArtPoint Gallery June 7-29, 2019, Calgary, Alberta. Eight of my premier works will be on display in the Main Gallery. Calgary Rock and Lapidary Club Christmas Artisan Sale November 2, 2019, Calgary, Alberta. Bronze sculptures and gifts. William Miles © 2019. All Rights Reserved.